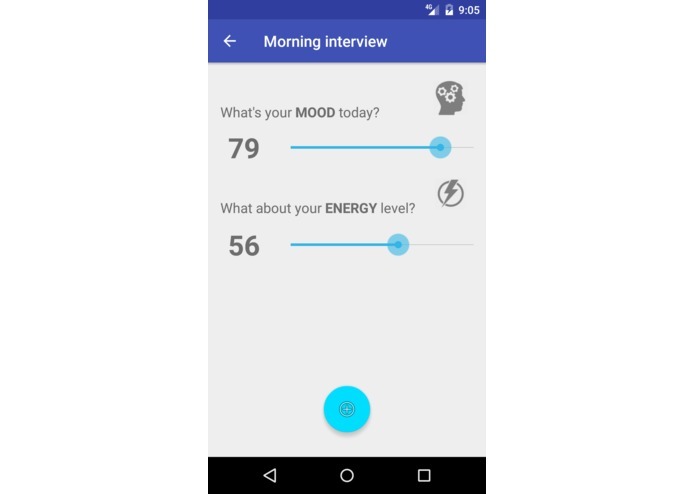 Combines Oura sleep data with questionnaire to convince yourself how mood and energy correlates with raw numbers. Sometimes we wake up feeling sick despite having slept long enough. We want to answer for ourselves -- why? Every morning you evaluate your mood and energy on a subjective scale of 1 to 10. Combining this data with Oura ring measurements, the app groups your nights by bedtime and sleep duration. It's an attempt to demonstrate on your own data how much sleep you need to feel best and at what time. 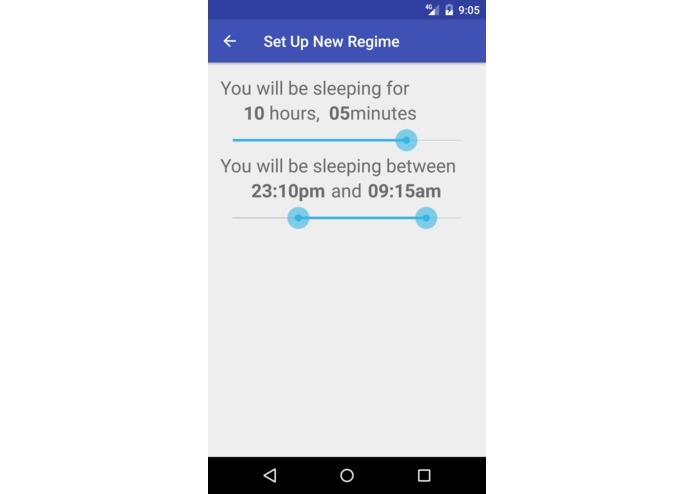 This complements the original Oura app: while the latter gives you general recommendations based on "book knowledge", in effect forcing everyone to a single "optimal on average" sleeping pattern, we let you experiment and discover your unique personal traits. We developed a native Android app collecting data from all sources and visualizing patterns on the screen. Time. Hackathon is a challenge in itself! It is a tool we could use in daily life to understand ourselves. We've been first time Android developers. Collecting the data for several weeks and establishing whether subjective mood indeed correlates with numeric measurements. 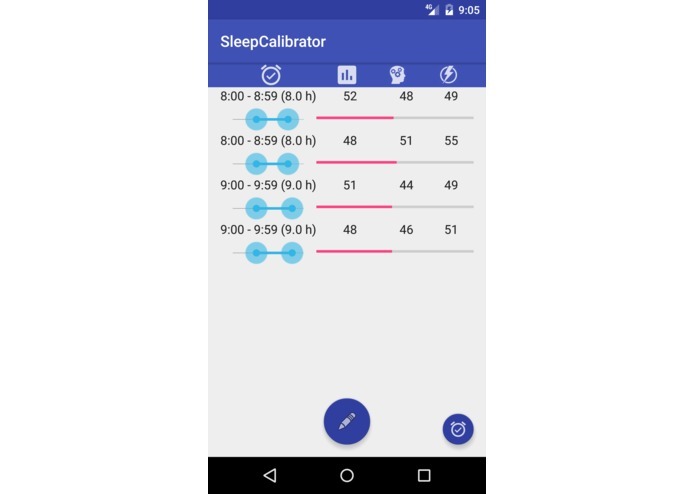 Adding support for more widespread sleep trackers, such as FitBit.